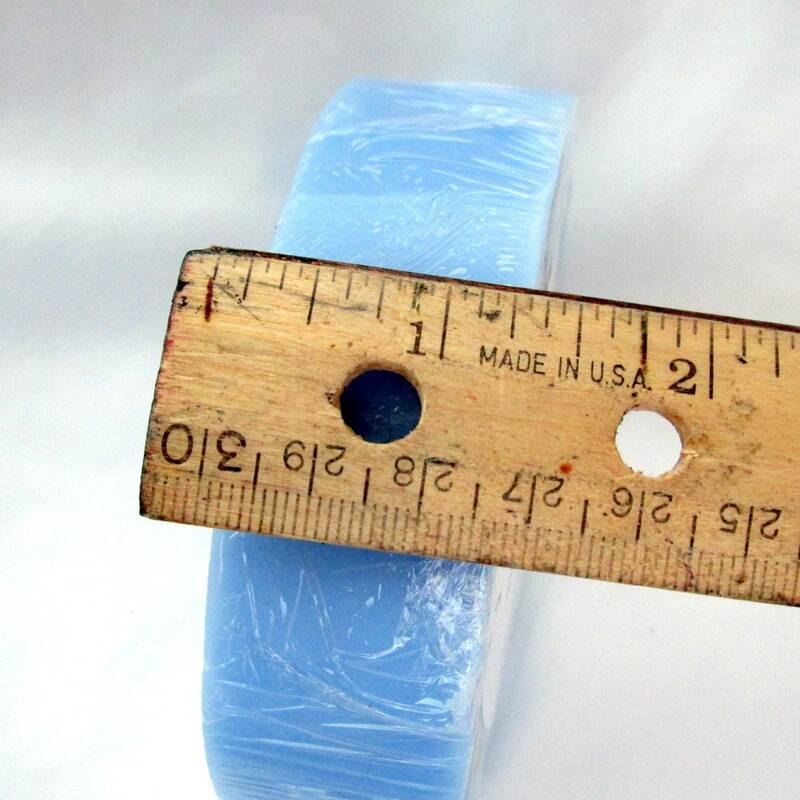 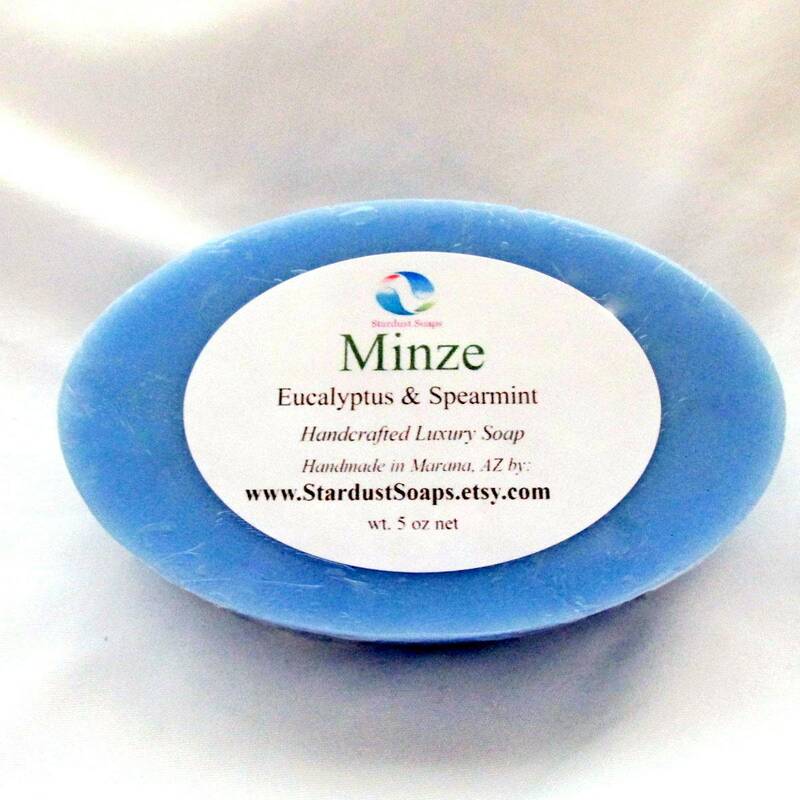 Stardust Soaps Minze is a creamy and moisturizing soap made with coconut oil, it lathers nicely, which can be used also for shaving. 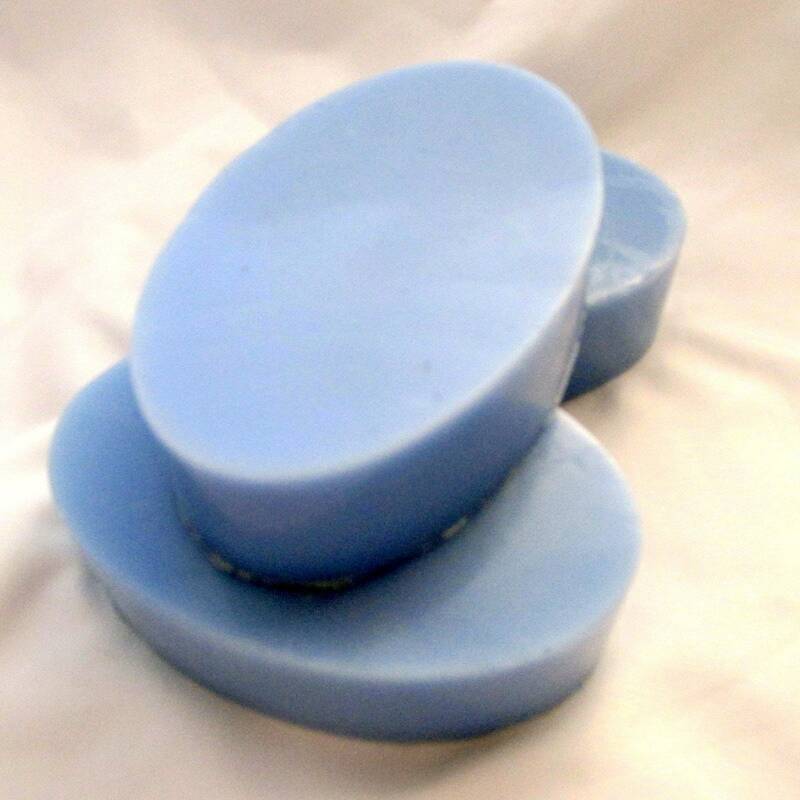 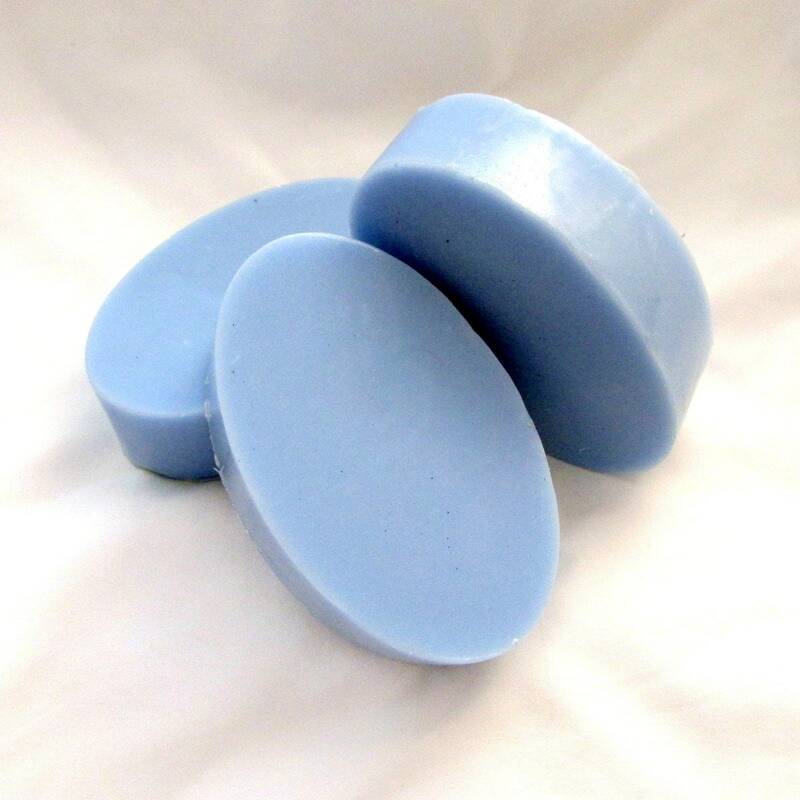 Fresh clean aromatic Eucalyptus & Spearmint. 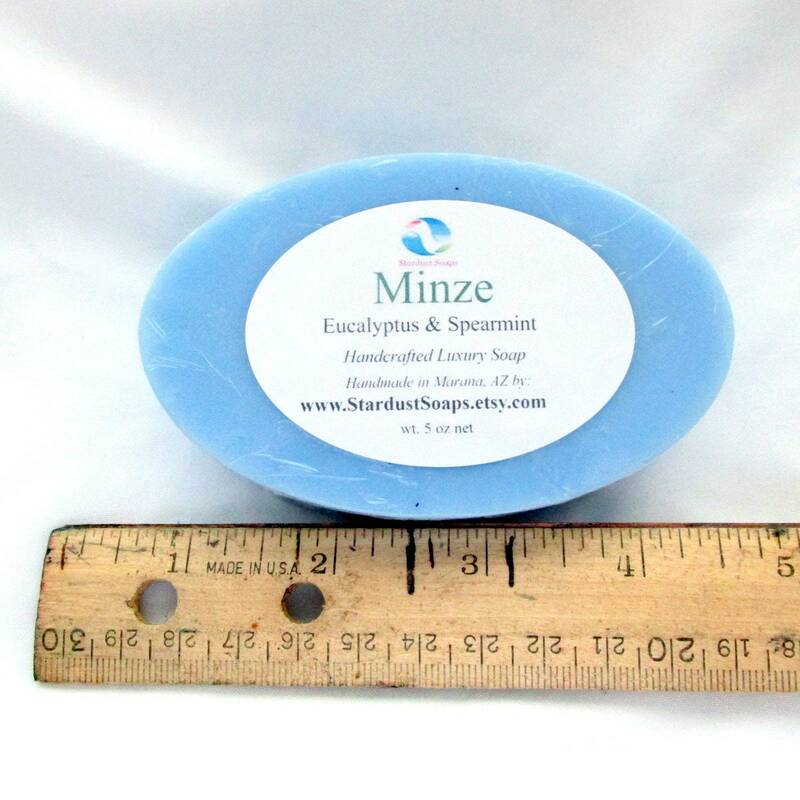 Each bar is individually packaged and labeled.